A delicious wedding. A sour and supernatural curse. Will this baker's next bite be her last? With her wedding to Hank fast approaching, Imogen Banks has come a long way from the magical contest that brought her to Bijou Mer. But when conspirators seek to sabotage the witch's big day, she fears her latest recipe for happiness will end in disaster. And after the prince falls horribly ill, Imogen and her friends must solve one more dark mystery before her love and kingdom perish. Speeding through a menu of suspects as long as the guest list, Imogen clashes with a vengeful monarch and a calculating assassin. But as the minutes tick down to seconds, saving her home and her fiancé may require walking away from everything she loves. Can Imogen create one final concoction to stop a war and marry her soul mate? 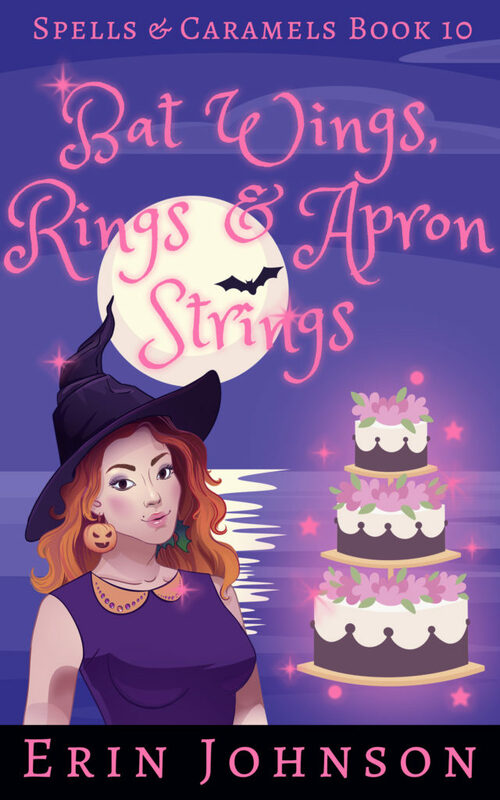 Bat Wings, Rings and Apron Strings is the magical conclusion to the Spells and Caramels cozy witch mystery series. If you like witty characters, mystical intrigue and a dash of romance, then you’ll love Erin Johnson’s tasty whodunit. It was a delightful and engaging read, a perfect mix of magic and mystery with a touch of romance. Imogen has discovered a little over a year of being a witch and since then her life has completely changed. She has known some fantastic people and some really evil ones, she has visited enchanted and wonderful worlds and has known her great love. Preparations are underway for her marriage with Hank, they receive many gifts, some of them really exhilarating. But after the stag dinner Hank feels bad and Imogen will have to face a very long journey and overcome many obstacles to save him. wonderful. Iggy is my favorite character, unique and funny. 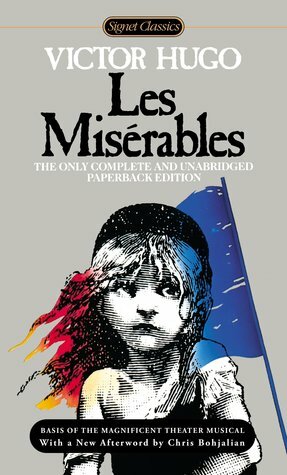 This was a great read that left me turning the pages, eager to know what was going to happen next, I read it in one day. There is humor, twists, adventure, magic, romance, a complete story written in an excellent way, the author has created unique worlds that would really want to visit them. It is the tenth and last book of the Spells & Caramels series and I suggest to better understand the story of reading it in order. Bennett and Cash take one look at the fiery redhead and can't resist seducing her into their arms. Nothing will stop them from making her theirs. Not the a-hole ex boyfriend, and not a scandalous past that may change the way she looks at one of them forever. Now that Julia knows what it's like to be loved by some Grade-A Beefcake, she's willing to do whatever it takes to keep her men, no matter who she has to fight to get her happily-ever-after: the rumor-mill, the law, her crazy ex, or herself.